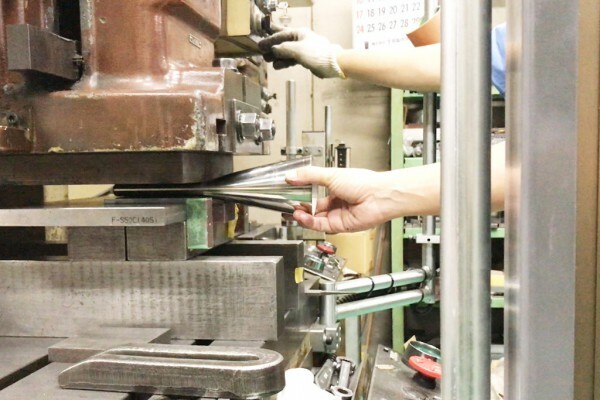 We set out to create a new product through a simple processing method of “crushing” using a pipe. 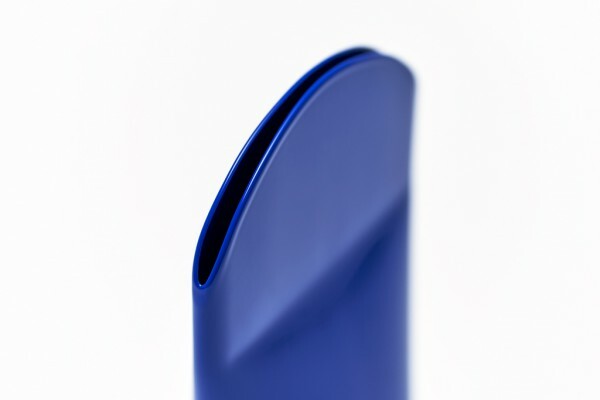 Crushing the end of a pipe with metal mold and closing up the bottom turns it into a single flower vase with distinctive features. 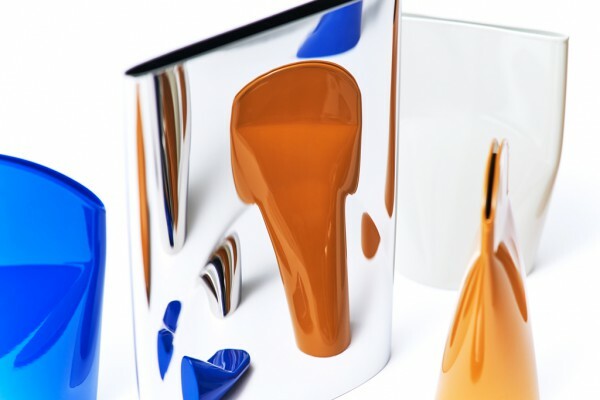 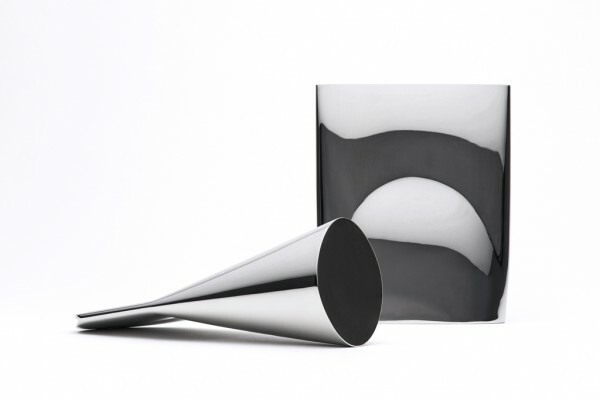 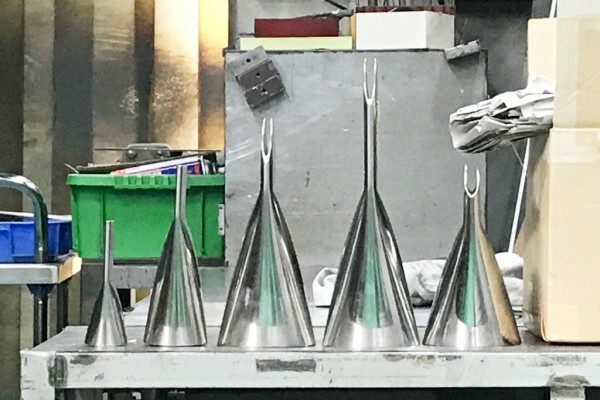 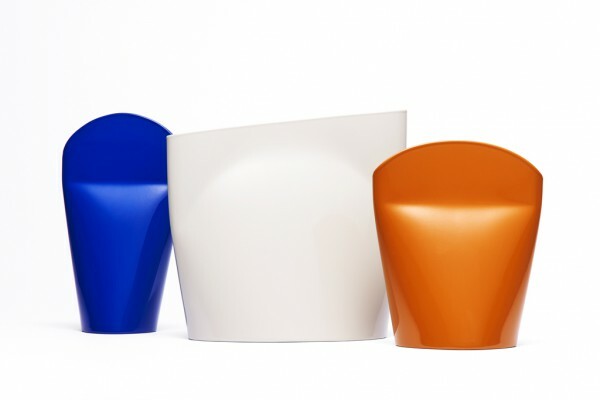 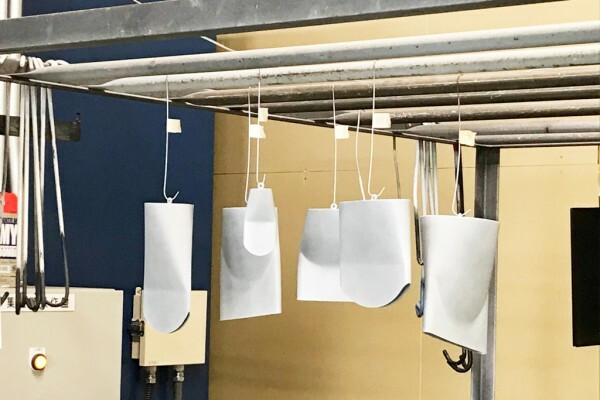 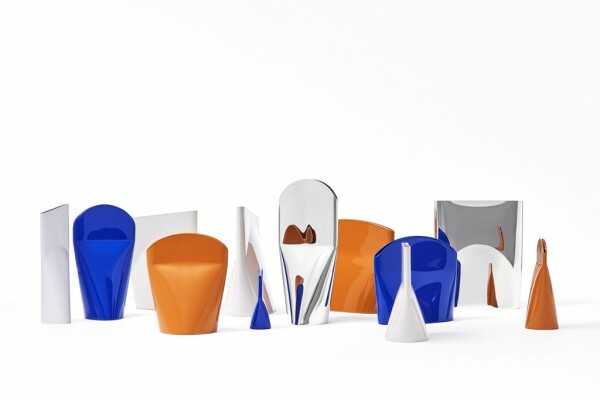 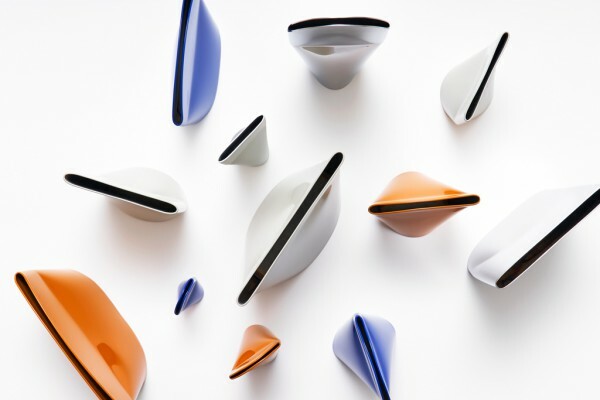 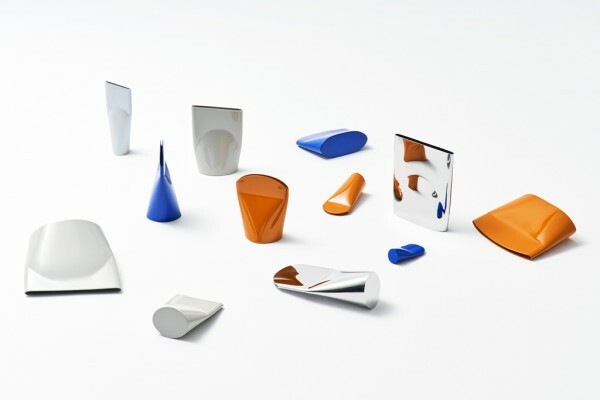 In addition to external variations such as the shape of the tip and length/diameter of the pipe, various personas were given to the Press Vase by combining a stainless steel mirror surface, an aluminum material finish, colored paint, etc. 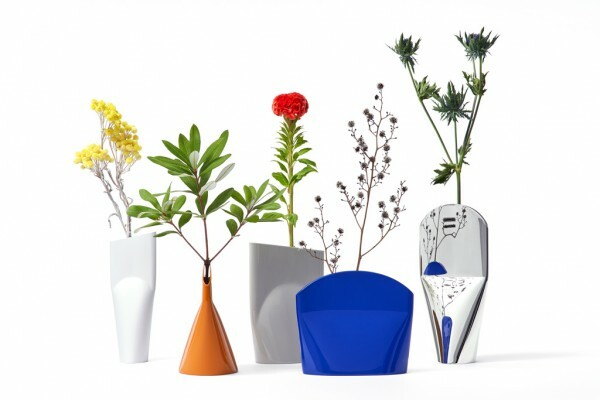 When the 12 types of single flower vases are gathered together, they look like a family brimming with personality.